This is one of those recipes where the supporting characters kind of steal the limelight from the star. 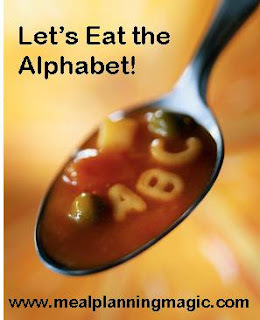 Today is reveal day for the Eating The Alphabet Challenge. This month we had to chose a fruit, vegetable, grain, bean, or legume that began with the letters S or T.
I was really tempted to do something with squash because there are so many squash recipes I want to try and it's definitely squash season. But, I remembered that when I started participating in this challenge, I really wanted to try to stick to new foods that I hadn't tried before. So I decided to go with turnips. I had never cooked turnips before, had never bought them before, and in fact, can't ever remember eating them before. And root vegetables are great in the fall, so it was perfect. I found a recipe that I couldn't wait to try, from Fine Cooking. Here's my slight adaptation. Preheat oven to 425°. Line a large, heavy-duty rimmed baking sheet with foil. In a mixing bowl, combine the turnips, oil, and salt. Toss to coat well. Spread turnips out evenly on baking sheet. 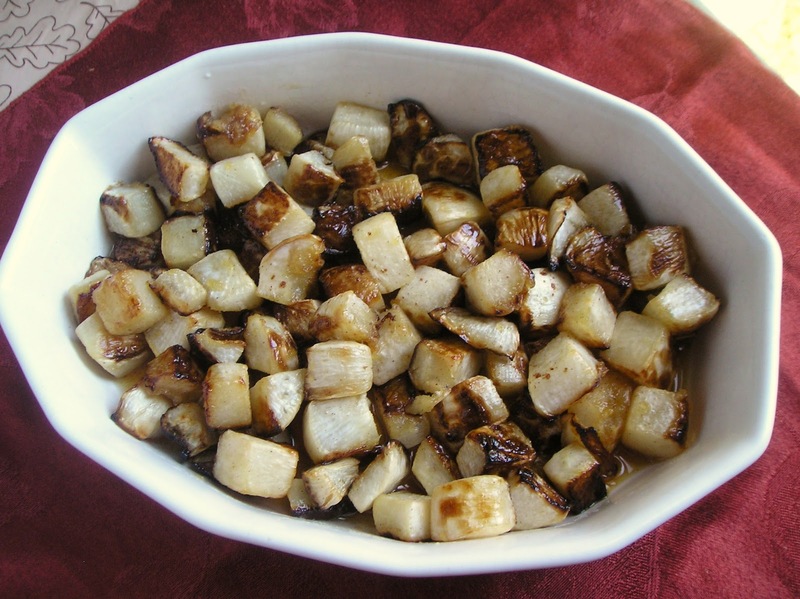 Roast for about 40 minutes, stirring halfway, or until turnips are golden brown and tender. Place the butter in a small bowl and melt it in the microwave. Whisk in the maple syrup, vanilla, coriander, and cardamom. Pour the maple mixture over the warm turnips and toss to evenly coat. Serve warm. This recipe is vegetarian, and can be made vegan by using more olive oil in place of the butter. I don't understand why coriander and cardamom don't get more attention this time of year. Everybody's all about the pumpkin pie spices: cinnamon, nutmeg, allspice, cloves, etc., but coriander and cardamom are warm spices just like those and they definitely don't get the attention they deserve. They really do make this dish. I really liked these turnips. The original recipe called for a 3/4" dice instead of a 1/2" dice, and I thought that the larger pieces were a tad bitter. The smaller pieces were more sweet. So next time I will do them all 1/2". Turnips are kind of like a blank canvas, so these warm spices and the maple syrup really shine through. This would make a lovely side dish for Thanksgiving. If you really can't wrap your mind around eating turnips, then you could use this same method and lovely maple glaze on any kind of roasted veggies this fall. I think it would be great on carrots, parsnips, sweet potatoes, and butternut squash. I love cardamom. 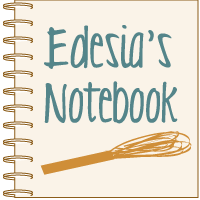 I use it liberally on all of my sweet dishes and anything that crosses the line from savoury to sweet. A lovely simple recipe. It looks delicious, I think I'll have to try it. Roasting vegetables is our new favorite way to eat just about any vegetable and these turnips look wonderful! And simple too. I will definitely give them a try and I'm glad your stretched your culinary muscles by trying something new too! How funny that we both try new vegetables - parsnips and turnips - at about the same time. I've yet to buy/cook a turnip. Will try that next! I might have to try this recipe with Earth Balance instead of butter - sounds good!